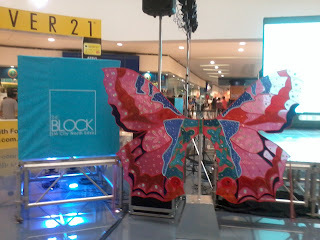 The first time I heard of this iButterfly was during Easter of this year. 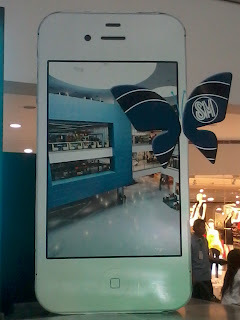 It was a promotion for SM Cyberzone in selected SM stores such as SM Cubao if I’m not mistaken. But I have not given it a second look. It was only last May 5, 2012 at SM North Edsa The Block during its launch that I came to understand what it was all about. iButterfly was first used in Japan in 2010 in key cities such as Tokyo, Okinawa and Kyoto. It is a fun entertaining mobile information and couponing platform. 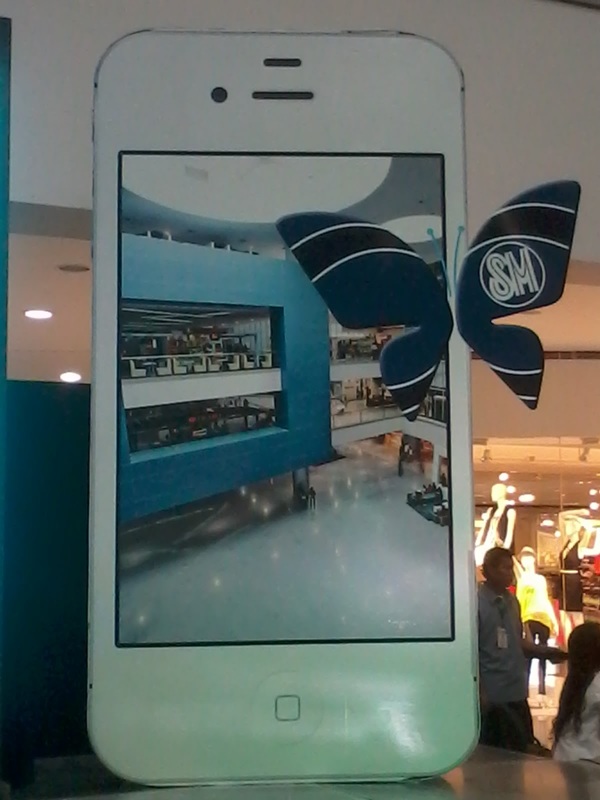 iButterfly is a proprietary augmented reality platform that will engage SM customers thru a fun interactive way. 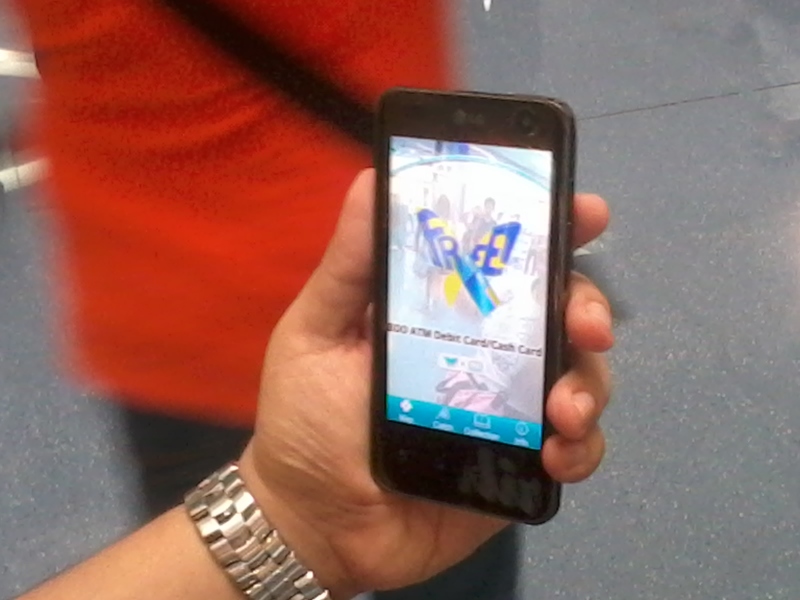 In this medium, the malls can give incentives, push promotions and create a totally unique experience among its customers or mall goers. iButterfly is an initiative that aims to boost customers’ loyalty. iButterfly works using motion sensors for catching butterflies using your Smartphone (iOS or Android/Google Play). It also makes use of Global Positioning System (GPS) in finding butterflies at a particular location. 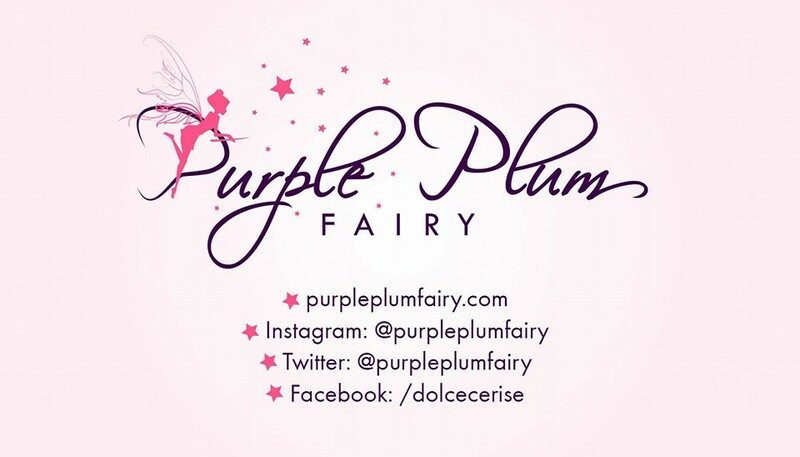 Launched on May 5, 2012 until June 30, 2012, iButterfly is available in eight selected regional and premiere SM malls namely: SM North, SM Megamall, SM Mall of Asia, SM Cebu, SM Davao, SM Southmall, SM Fairview and SM Baguio. This summer, iButterfly can help you score some prizes. Download the iButterfly asia app on iOS or Android/Google Play Smartphones for FREE! Better yet, visit www.smibutterfly.com. Next, catch butterflies using the app while connected to the Internet. Just swipe and collect. 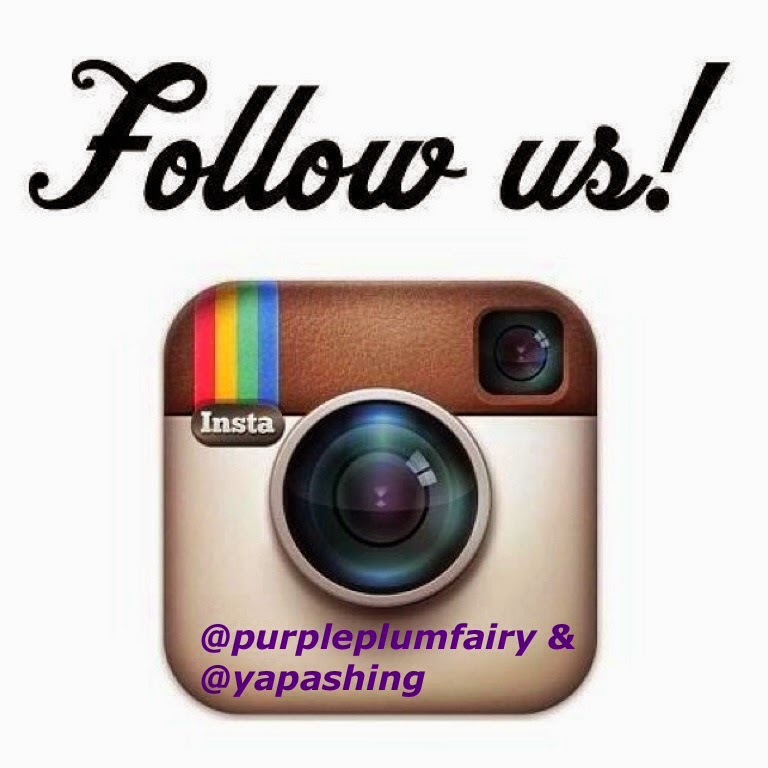 Then, you can redeem prizes by presenting iButterflies at participating stores. Happy catching!